It took 51 years to make the UK top 40, and even then only just, but it’s widely accepted as an absolute classic nevertheless. On 16 January 1961, just ahead of her 23rd birthday, a certain Jamesetta Hawkins was entering the American pop and R&B charts with ‘At Last.’ We know her better as Etta James. Many fans of the Mack Gordon and Harry Warren song may not realise that Etta’s version was a remake. 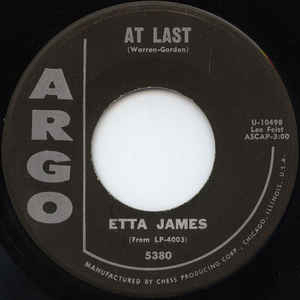 She cut it for her debut album of the same name recorded during 1960 and released towards the end of that year, but, as a song, ‘At Last’ was already nearly 20 years old. The composers wrote it for the wartime movie Orchestra Wives, in which it was performed by Glenn Miller and his Orchestra, with vocals by Ray Eberle and Pat Friday. One of no fewer than 21 songs that Miller placed on Billboard’s charts in 1942, it reached No. 9 in the US on the Victor label. As that version entered the popularity lists, Etta was three months off her fifth birthday. Etta had her first R&B chart entry when she was just 17, and started like she meant business. 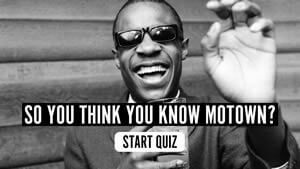 ‘The Wallflower,’ the answer record to Hank Ballard’s ‘Work With Me Annie,’ went to No. 1, credited to Etta James and the Peaches. She was denied crossover success by the Georgia Gibbs version, which topped the pop chart, and after a top ten R&B follow-up with ‘Good Rockin’ Daddy,’ it would be five years before James charted again. When she did, she made up for lost time. She had four soul and pop entries in 1960, two of them duets with Harvey Fuqua, including their version of ‘Spoonful.’ Then came ‘At Last,’ which only reached No. 47 pop, but went to No. 2 R&B. 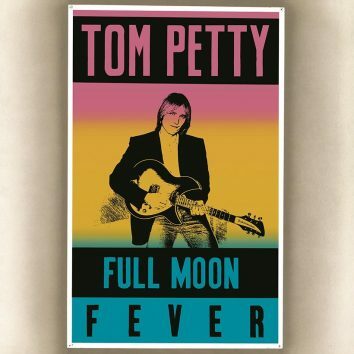 The song didn’t make it across the Atlantic at the time, but gained the respect of the modern generation with widespread exposure, including a Grammy Hall of Fame placing in 1999. It made the UK chart for the first time in 2010 and finally reached No. 39 immediately after Etta’s death, in January 2012. 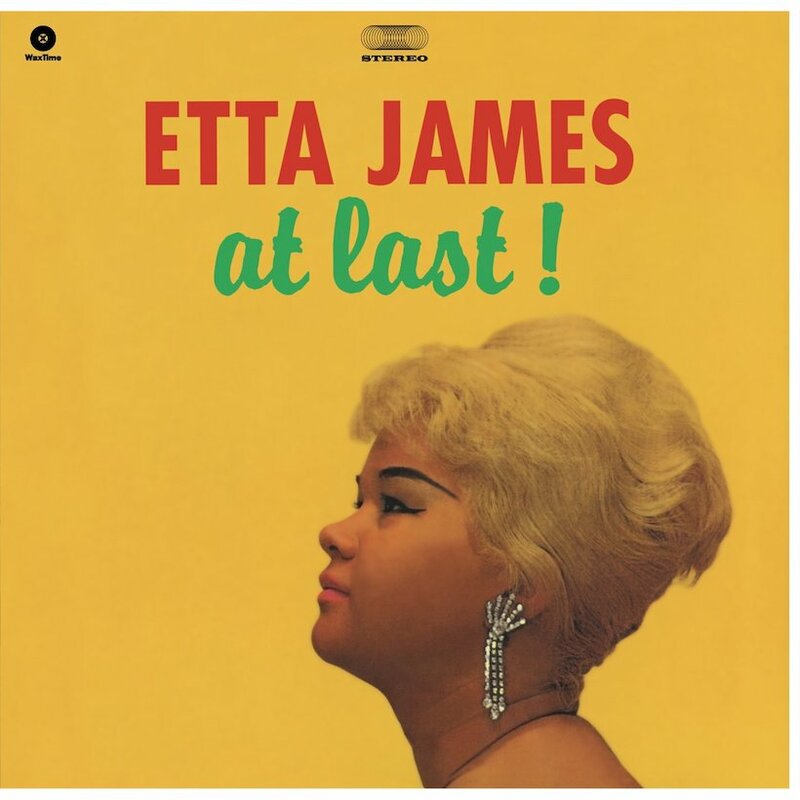 ‘At Last’ is on Etta James’ album of the same name, which can be bought here. Love this album, have played it to death. Great stuff. Keep it up – love this site! Absolutely amazing vocals. There is so much feeling in her notes. My fav album of all time. Love this lady. How can I get the CD?